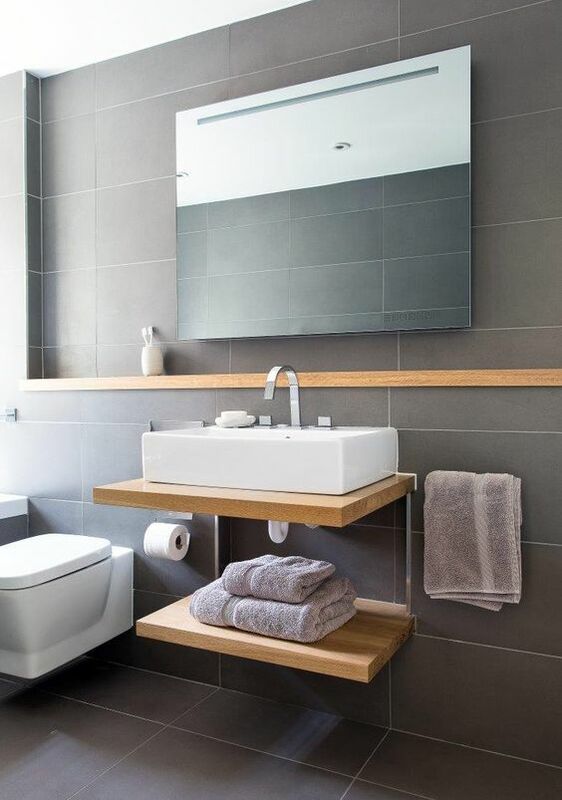 Bathroom taps contribute more than you might think to the end feel of the bathroom, making choosing your bathroom features one of the most important parts of your bathroom remodel – and we’re here to help you choose! Whilst you can go for a cheaper faucet option, perhaps if you’d rather splurge a little more elsewhere, such as on an indulgent showerhead or elegant stone wall tiles, that’s of course up to you. 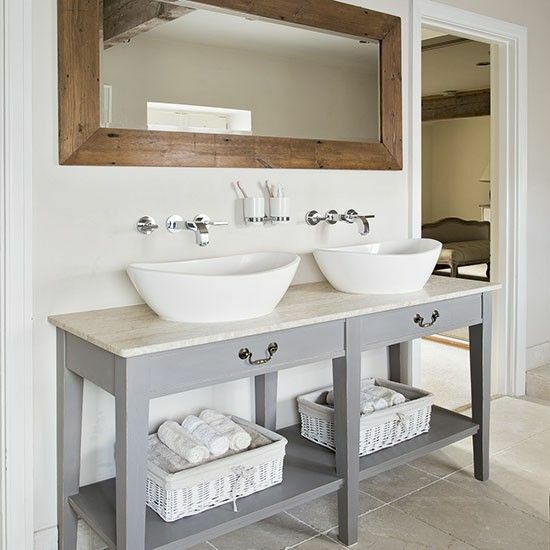 But do consider this: the tap is one of the main focus points of your bathroom! Since you’ll likely make use of it nearly every time you are in your bathroom, it really is a central feature, so investing in a tap that you really love will give you so much more enjoyment in the day-to-day. 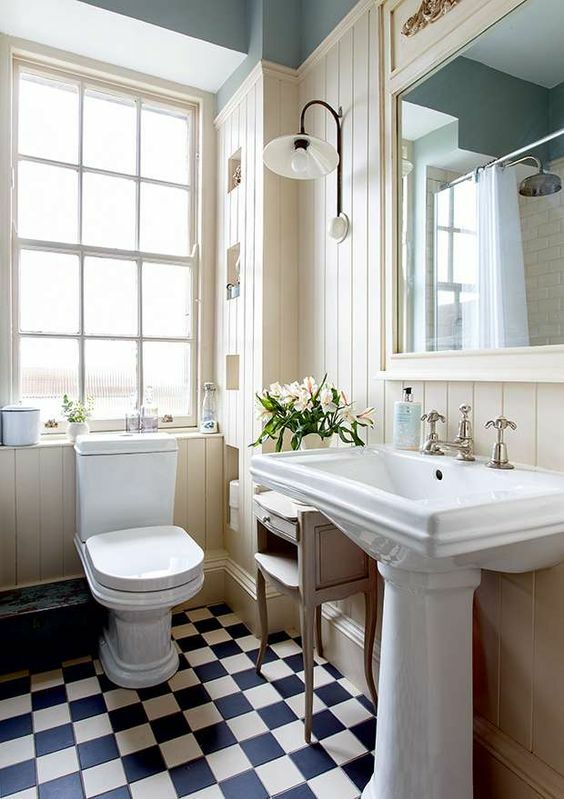 When picking any bathroom feature it’s good to have an idea of what’s out there so that you can make an informed decision – and even get some inspiration for design ideas you may not have even thought of! That’s why we’ve put together a fabulous list of beautiful, brave and downright bonkers bathroom tap faucets from all across the internet to inspire you in your bathroom redesign. Find the brightest and best bathroom taps here, and our bathroom designers have even added some tips along the way to help you choose the right one for you! First, some simple but elegant modern designs, such as this option, plumbed into the wall for an elegant bathroom design. Choosing Your Top Tap, Tip #1: When finding the best tap for you, think not only about the look, but also the feel. 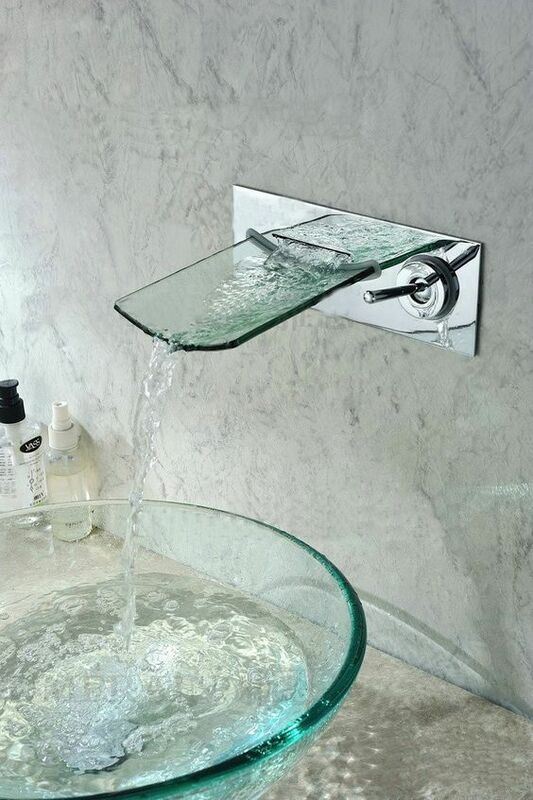 Imagine how the water will flow out of the faucet and how you want it to feel. Do you like a gentle flow? If so, then you might like a waterfall tap that has a wide pipe entrance. Like a more powerful stream? 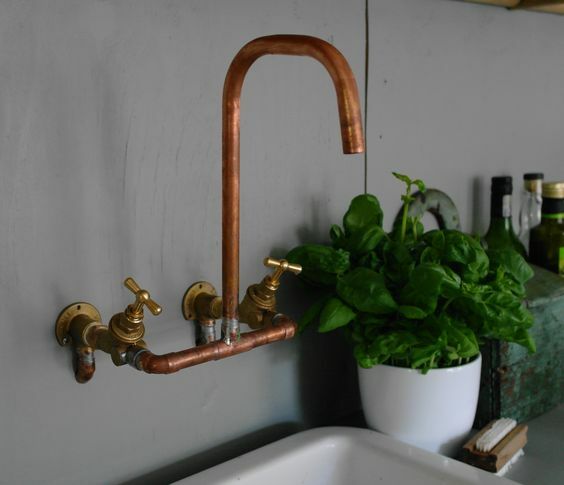 Go for a narrower design, such a traditional copper tap or modern pipe. Now onto a few traditional tap faucets, where we aim to show you some of the totally different ways you can interpret the style to suit you. Choosing Your Top Tap, Tip #2: Think about how you like to turn the tap on! Do you like a tradition twist? 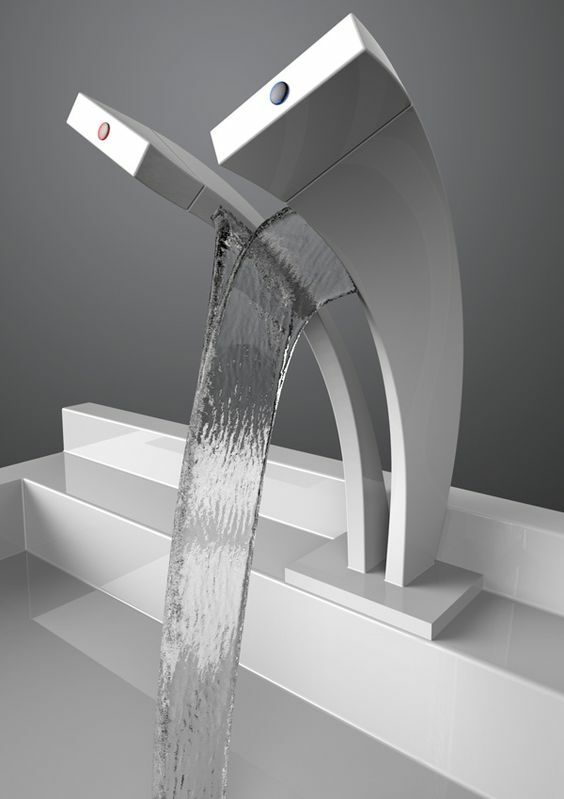 Or do you prefer a modern lever-style faucet? Lastly, some more unique and indulgent taps to get your inspirational juices flowing! Waterfall taps are all the rage at the moment, and if you really want to go for something different these sorts of taps might be the thing for you. They certainly have the ‘wow’ factor! 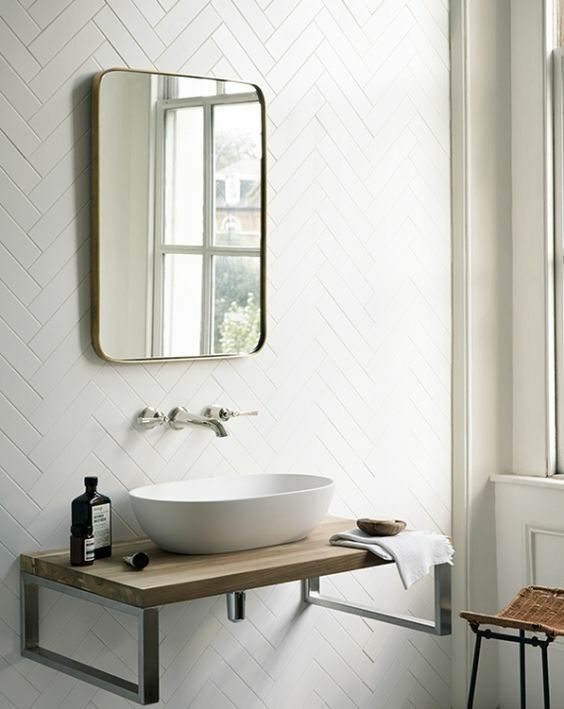 We hope you enjoyed this selection of bathroom tap inspiration. If you find you own tap that you want fitting, our bathroom fitters can install anything you like! 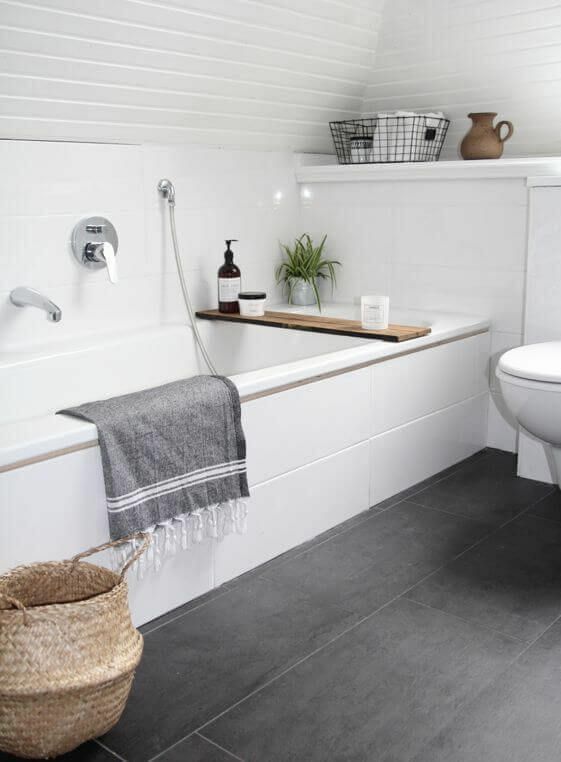 We can, of course, provide a tap for your bathroom too – just let us know what sort of tap you would like, and our designers will make some suggestions and get it fitted for you!